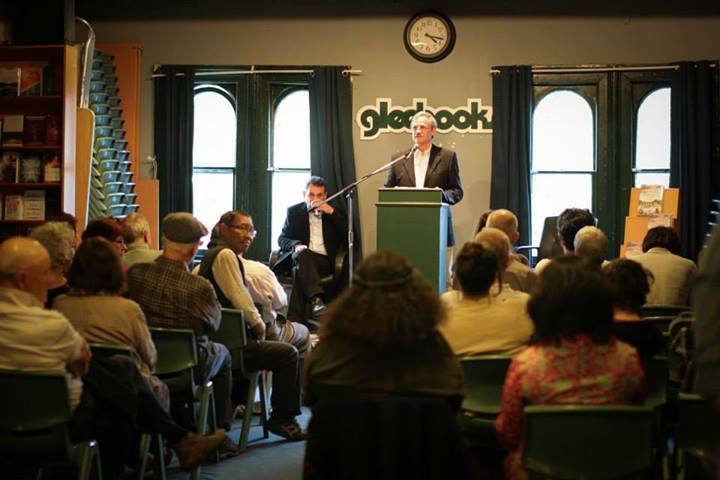 Adrian Vickers (Professor of South East Asian Studies at Sydney University) kindly launched the book ‘East Indies’ in front of an audience of 60 attendees at Gleebooks in Sydney. Here is the link to the video showing the last few minutes of Adrian’s introduction and the response. 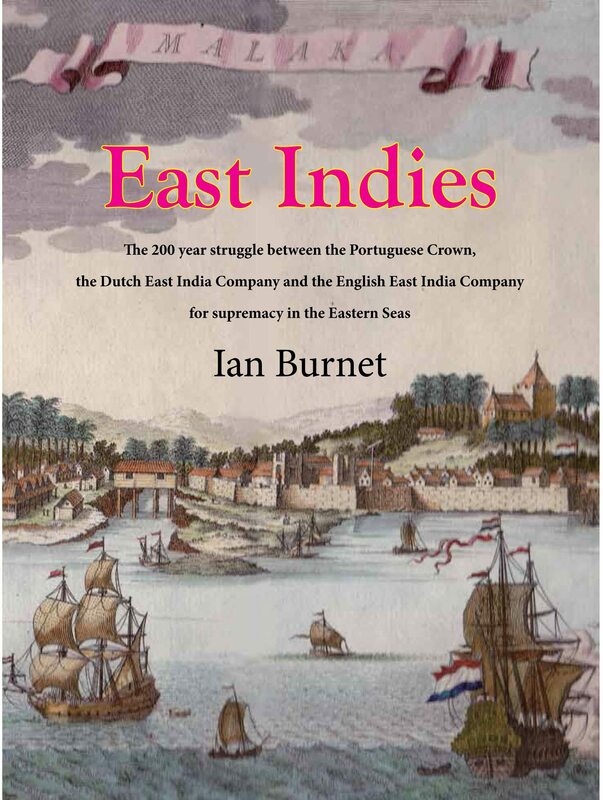 This entry was posted in Uncategorized and tagged ambon, banda, batavia, dutch east india company, east indies, eic, english east india company, hong kong, makassar, malacca, singapore, spice islands, ternate, VOC. Bookmark the permalink.